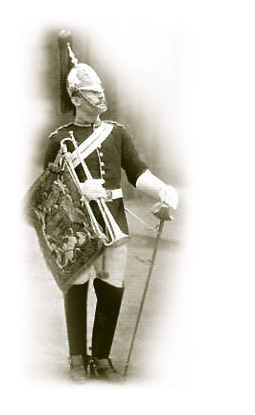 Charles Richard Britten was commissioned August 1914 from the Royal Military Academy into the Grenadier Guards. He was awarded the Military Cross in November 1916: "He led his company with great courage and initiative. He personally organised bombing parties and succeeded in obtaining complete mastery over "No Man's Land". Later he led another attack with great gallantry." He served on, becoming Lieutenant Colonel in 1935 and Brigadier in 1937. He retired in 1946 and was awarded an OBE. Grade 1 condition. Approx. 16 inches high at back, 12 inches at frontand 20 inches around the inside. With Rifles boss badge and back badge. In excellent condition. Grade 2 condition with some damage to wicker basket. Leather on chin chain is loose in places. Approx. 22 inches (internal) diameter. Front is approx. 10 inches high and back is 21 inches high. 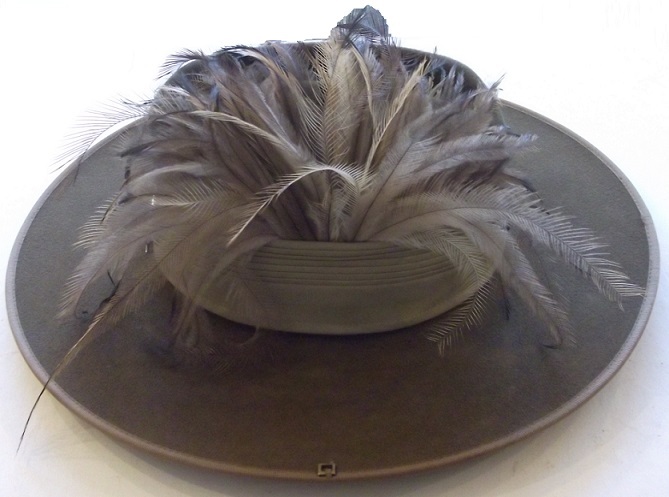 King's Crown helmet plate. Generally in good condition. stamped inside 2GR 56251 9 20. Top cork is pushed down, as often found. Leather strap piece missing from one side. 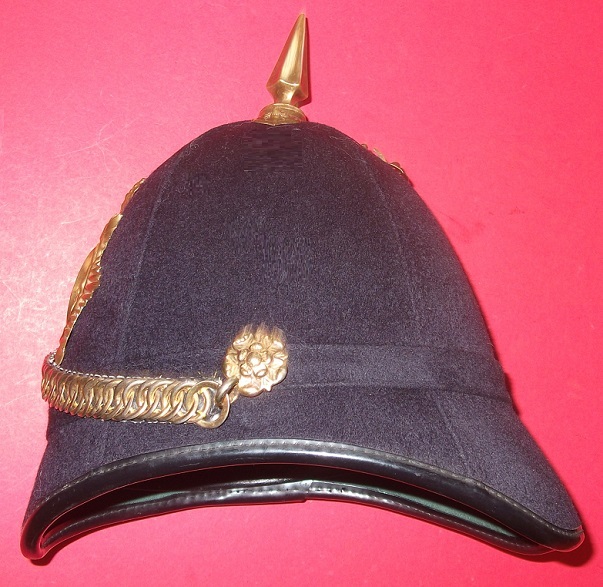 The regiment only wore the back badge on this helmet, causing the Indians to ask why they wore their hat backwards. The badge is missing but left a mark. 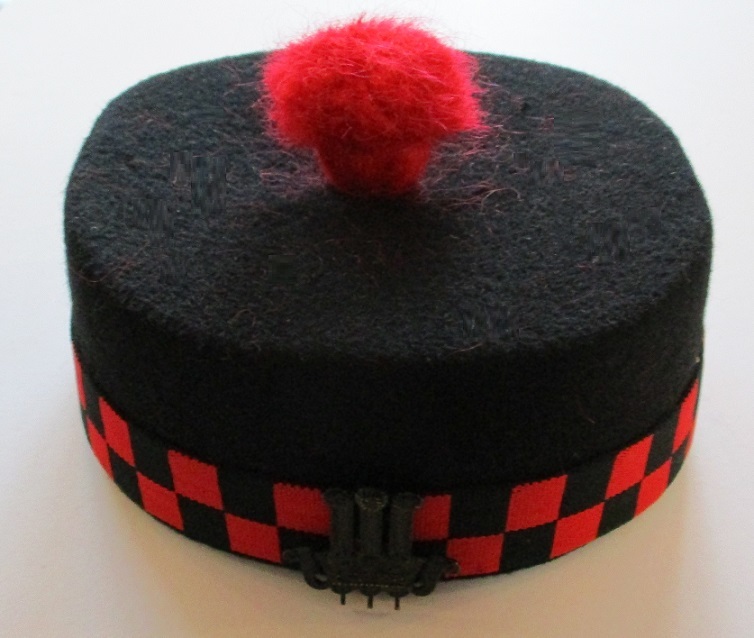 2nd Glosters served in India after World War One. 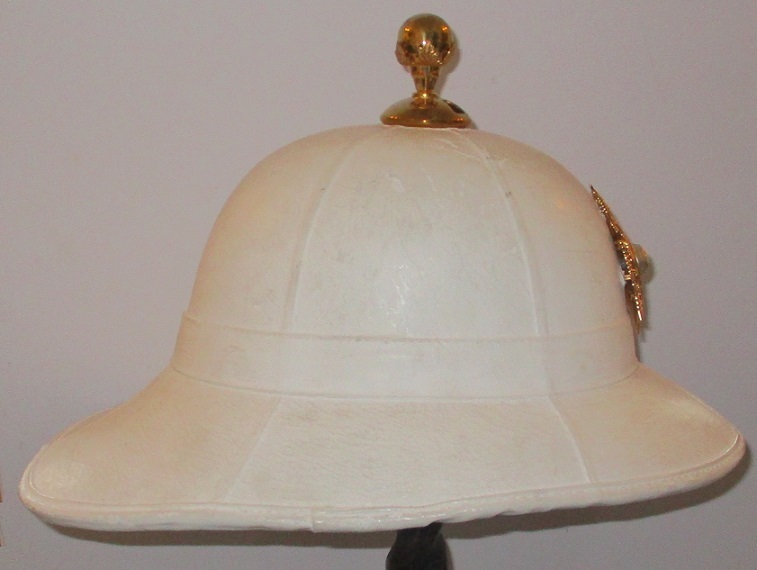 Victorian helmet plate and correct black band. In named tin - E.P. Apperly. Label inside "New Regulation Solid Cork Helmet". E.P. Apperly also written inside helmet. The Cheltenham College Cadets were formed as an Engineers unit. Ernest Paice Apperly was son of David Apperly, Kt. of Rodborough Court, Stroud, Gloucestershire. Educated at Cheltenham College and in 1893 commissioned in the 1st Gloucestershire Royal Engineer Volunteers. Served with the Royal Engineers during the Great War but no medals awarded. Label for Hobson & Sons 1931. 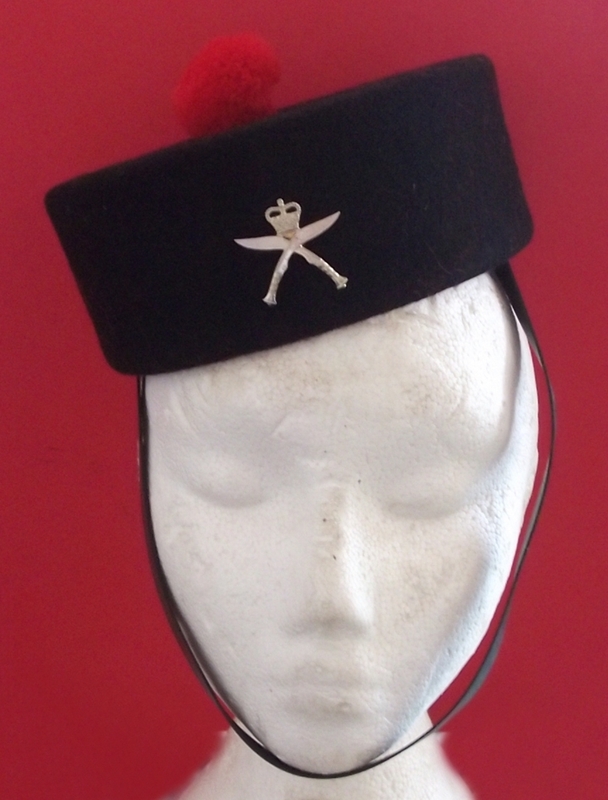 Worn in Egypt by the 1st Battalon from 1931 to 1934. No lining or strap. Replacement plume. 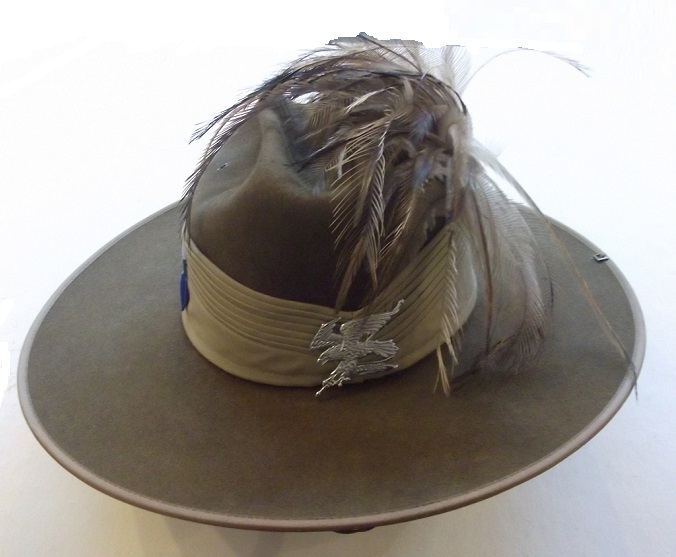 With emu feathers and cap badge. Size 52. Dated 2008. Made by Mountcastle Pty Ltd, Australia. With leather strap. 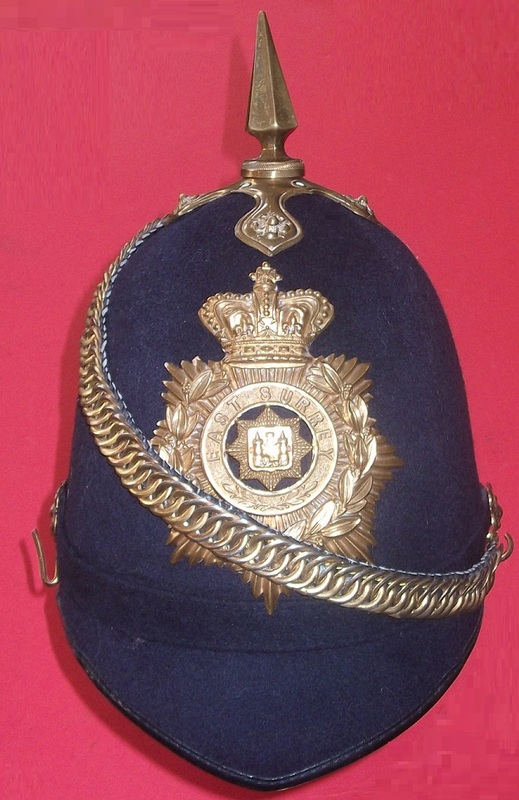 Victorian Crown badge. 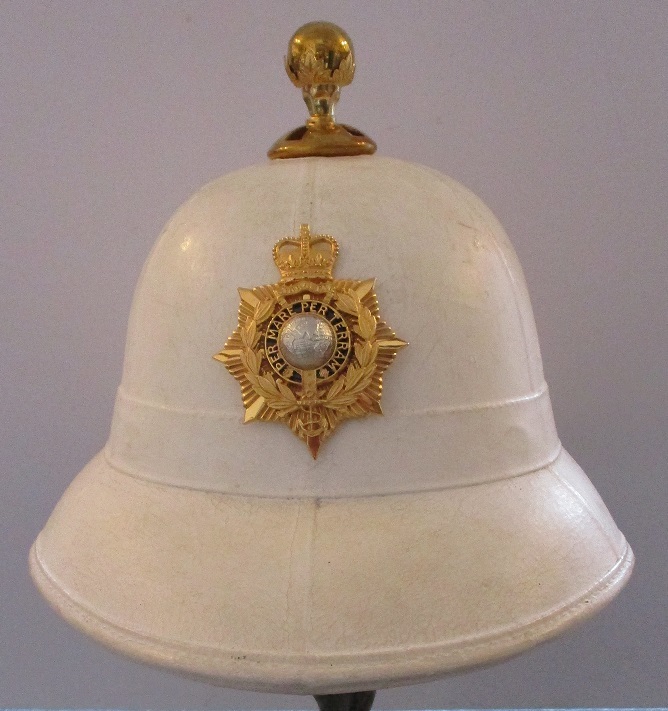 Made by Hebbert & Co. Ltd. London. 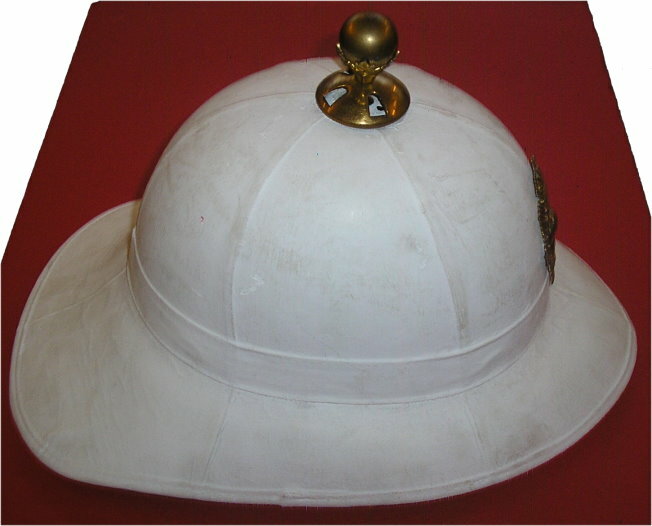 Measures 22 inches around inside of helmet. 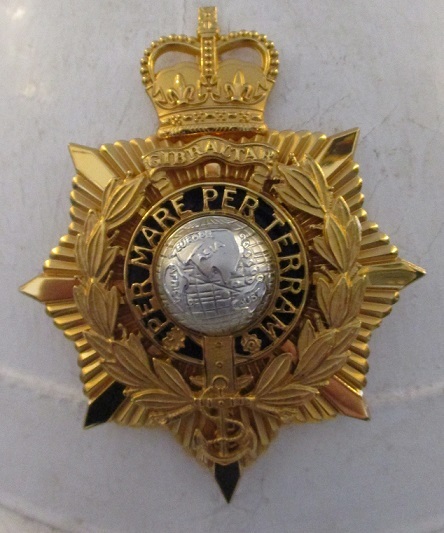 Victorian Crown badge. 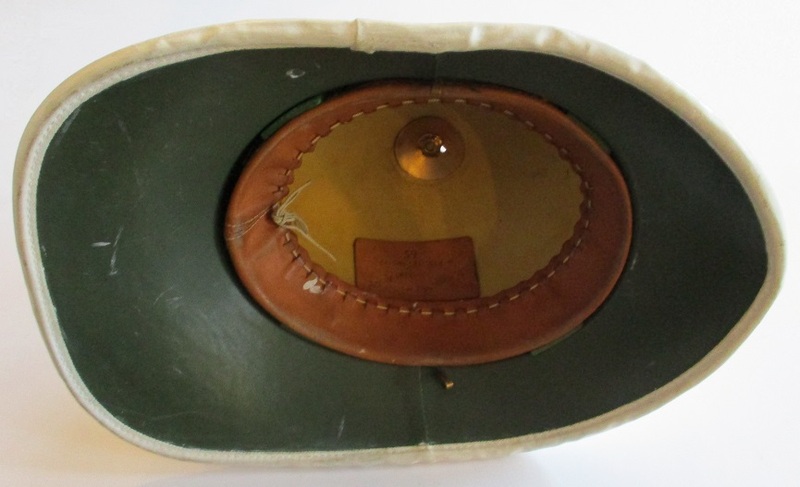 Measures 20 inches around inside of helmet. Measures approx. 21 inches around inside. Unused condition. 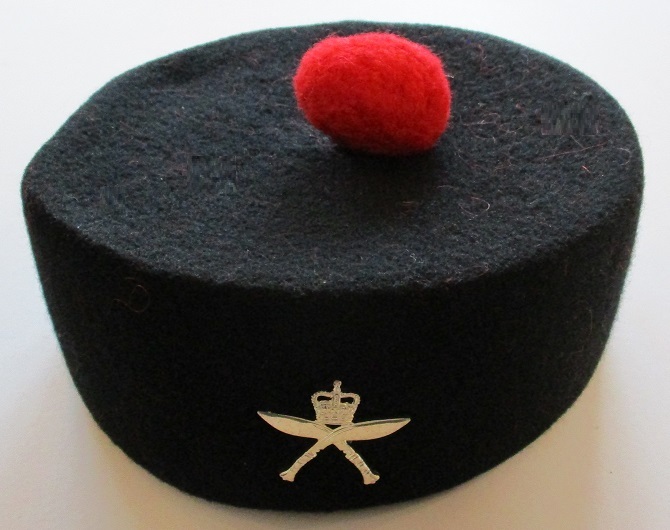 Officer's cap badge. Size 7 1/8 (58). 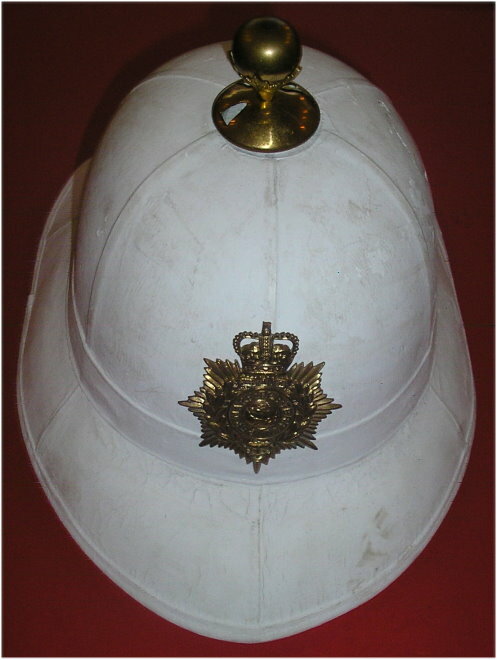 Made by Costello, London. 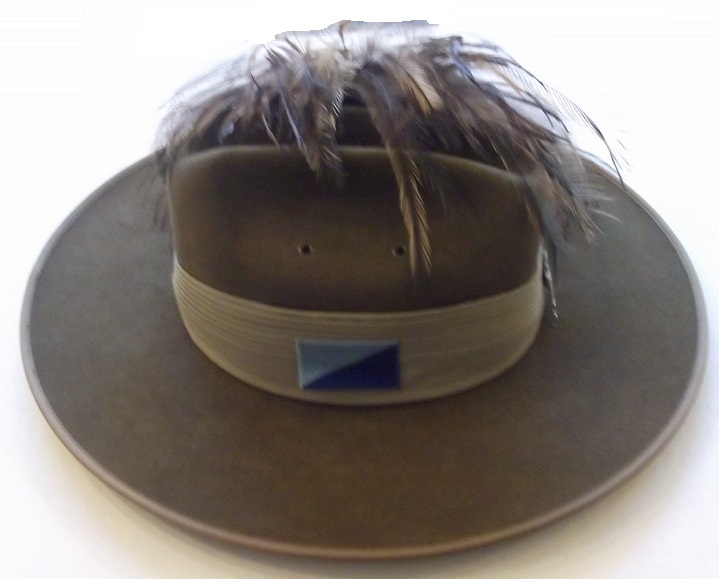 Now you can sit and watch the Christmas rerun of 'Zulu' with your own hat on! Back in stock. Available in white and khaki.